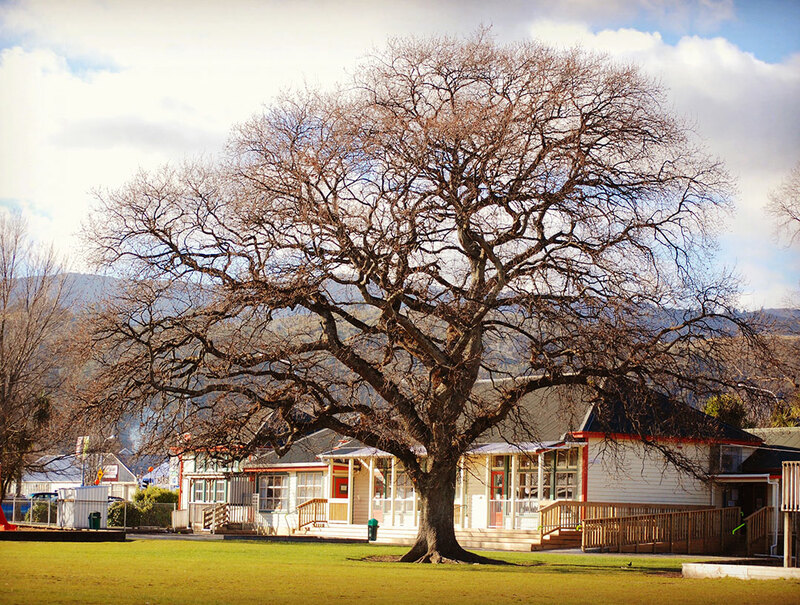 Upper Hutt School has a long and proud history within Upper Hutt, with its original rooms opening in the Upper Hutt Catholic Church building in 1864. The school soon outgrew this space and was then transferred to a Trentham site in 1866. 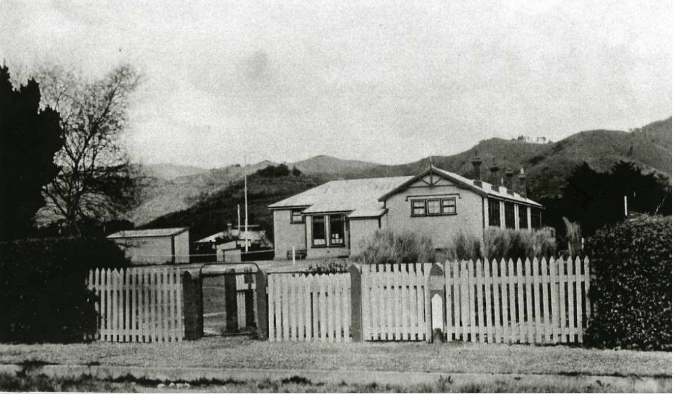 Upper Hutt school, was then re-established it’s current site on Martin Street, 26th March 1909. In 2014, the school celebrated it’s 150th Jubilee. The focus of the Jubilee was on honouring and respecting the past. More historical information can be found at the Upper Hutt City Library Heritage Collections. The acronym P.R.I.D.E. was developed to guide our school into the next 150 years! In 2016, the new Upper Hutt School logo was released and celebrated. 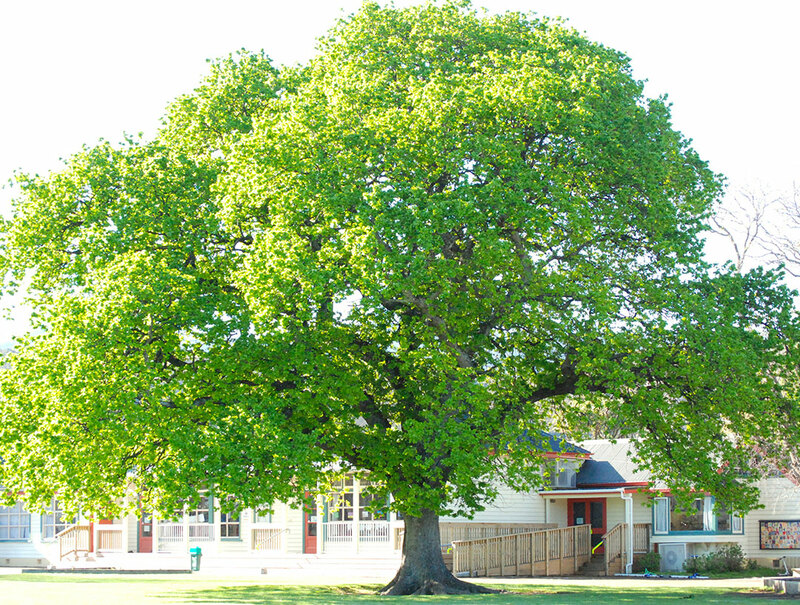 Our logo represents the 109 year old Oak Tree, which sits proudly in the centre of Upper Hutt School. 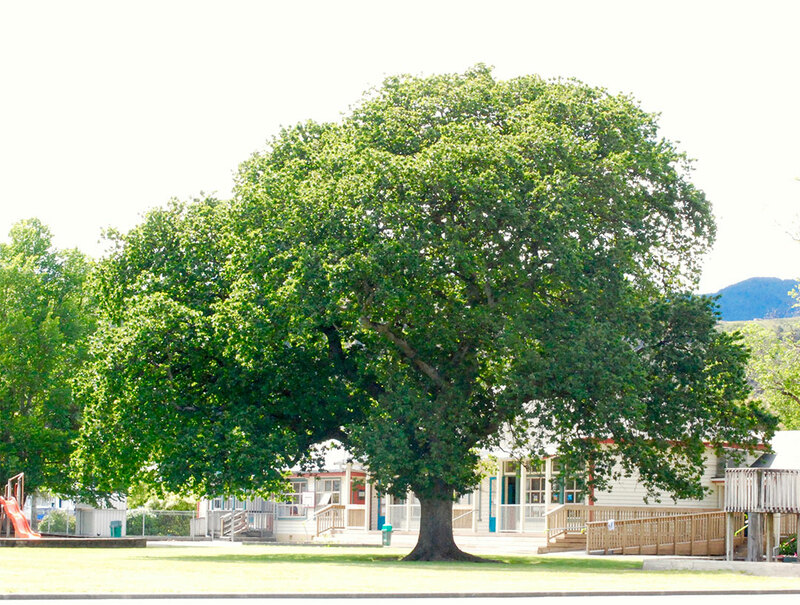 The logo represents and acknowledges the history of the school; a mighty tree that has stood the test of time. A tree that stands tall and proud. A tree that each year, changes and adapts across the seasons. A tree that drops golden acorns to the ground, which seed and grow from seedlings to mighty trees. The koru represents the ‘culture of’, and the ‘culture within’ the school community. It values all who are part of the school, and ‘everything’ that each individual brings to the school. The koru wrap around and protect the tree. The koru ‘roots’ grow from the ground to anchor the tree. This acknowledges and shows respect for the diversity and uniqueness of all. 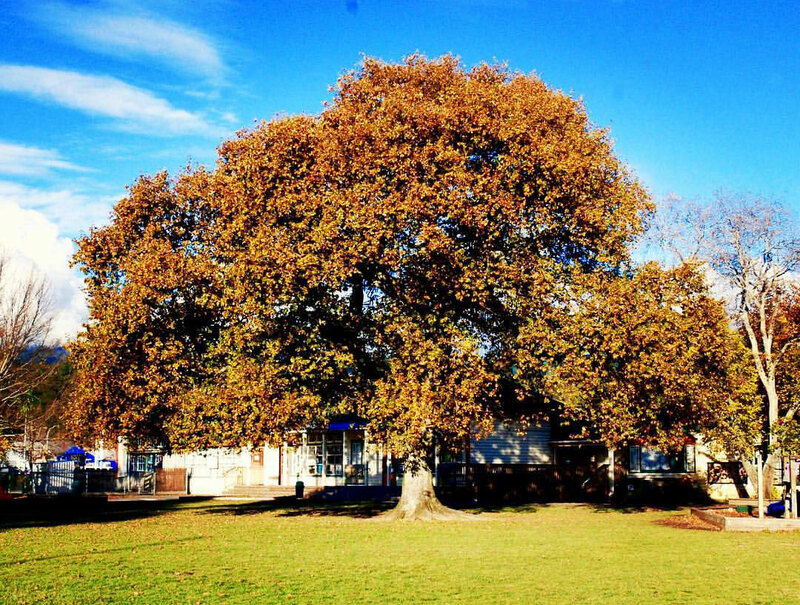 For more information on our Oak Tree, please see The New Zealand Tree Register.